Stocks closed lower on Friday and the details will follow but we begin this week's wealth management report with news about the new tax law. The tax code overhaul became effective in 2018 and brought a lot of changes, but for the estate tax, the most far-reaching result was what did not happen. Chiefly, you didn't lose the capital gains break on inherited assets when they're sold. 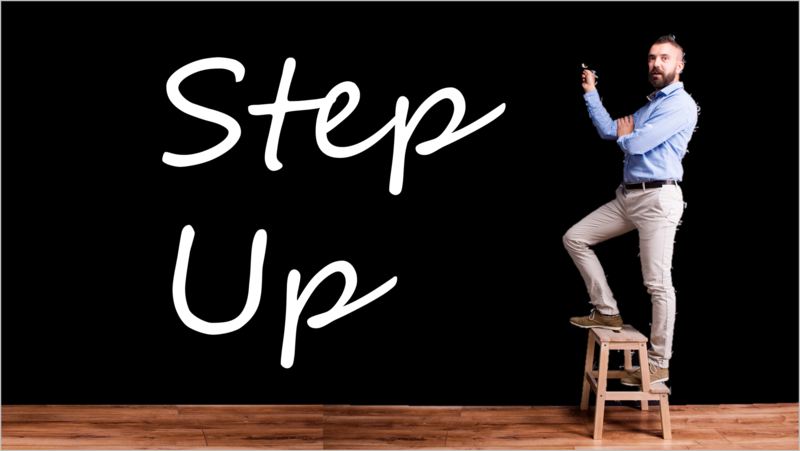 For tax purposes, the value of an asset, when sold, rises to its current market-value even though it was originally purchased at a lower price. 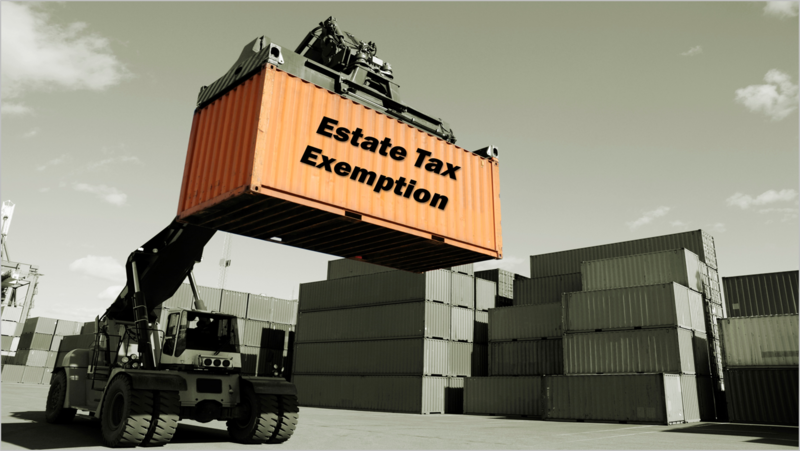 The result is a lighter tax when an heir sells off stocks or other holdings that were part of the bequest. For a narrow slice of the population, one weighty thing did happen with tax reform: Very wealthy households received a better deal on how much of their estate is taxable. 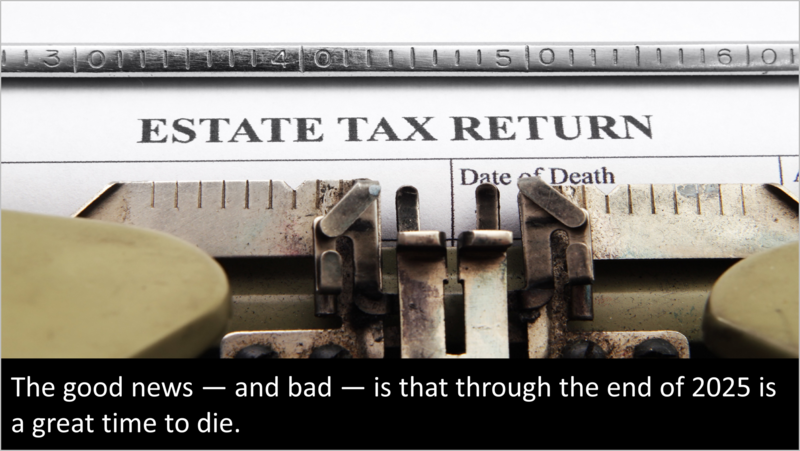 Their fondest wish did not come true, to be sure, and the new tax law did not kill what is derisively called "the death tax." However, Uncle Sam's claim on inherited mega-money has been shrunk by the new law. 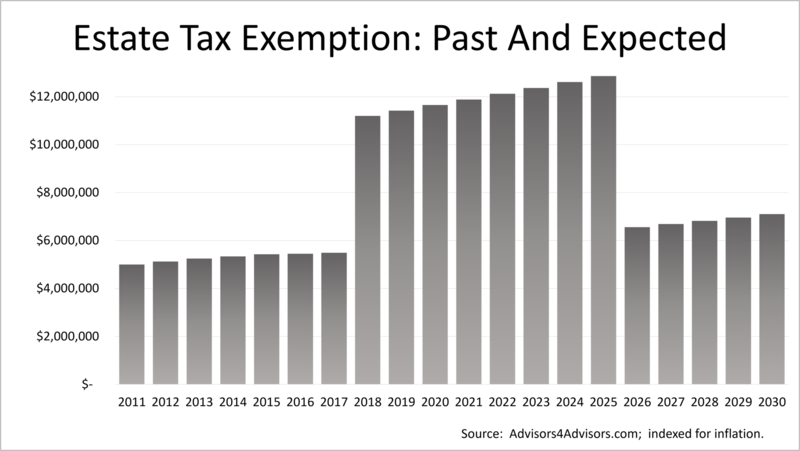 Starting in 2018, the exemption for estate tax nearly doubles. The amount that can be passed along to heirs tax-free rises in 2018 to $11.2 million, from $5.5 million for individuals, and to $22.4 million, from $11 million for couples. For heirs, the most important developments are what the House and Senate left alone. Those relate to capital gains and how surviving spouses can structure their own estates, a concept called "portability:"
The Standard & Poor's 500 closed on Friday at 2752.01, drifting 1.2% lower for the week after two weeks of strong gains. Stocks are not overpriced but they're also not undervalued, compared with the historical price versus profit ratio, the whopping profit growth expected in 2018 and 2019, and the low inflation rate. 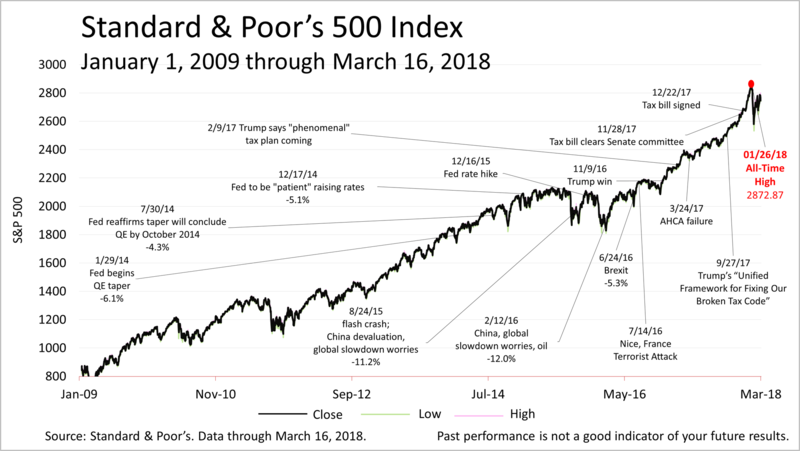 Stock prices have recovered from the lows of the double-digit correction in February but remain volatile and susceptible to emotional ups and downs. The underlying economy remains strong, based on growth of real wages and consumer spending.